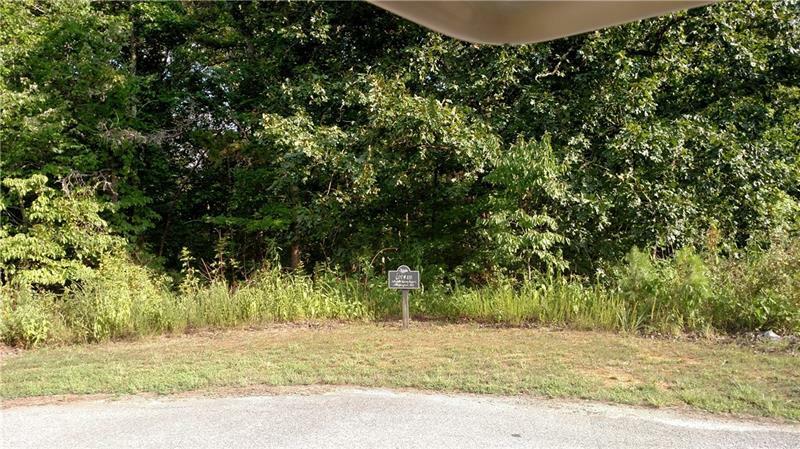 Beautiful Wooded Home Site in Cul-de-Sac. Not a lot that would need retaining walls, etc...very buildable. Transfer of Golf Membership included (this is a value of $15,000). 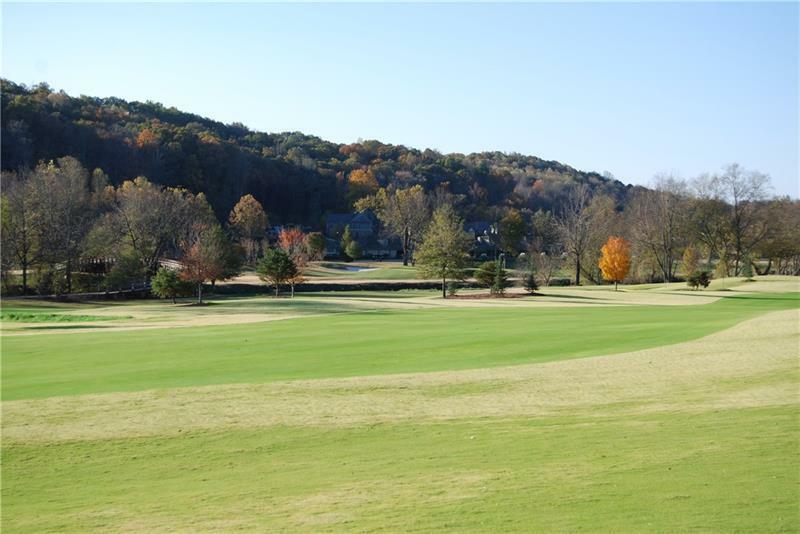 Gated golf course community on the Chestatee River with River Access. 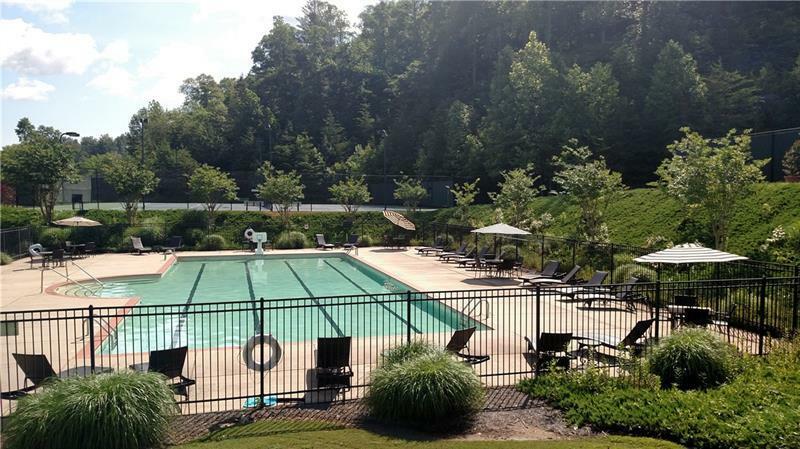 Community has Pool, Tennis, Restaurant, Fishing, Camping, Playground and much more. 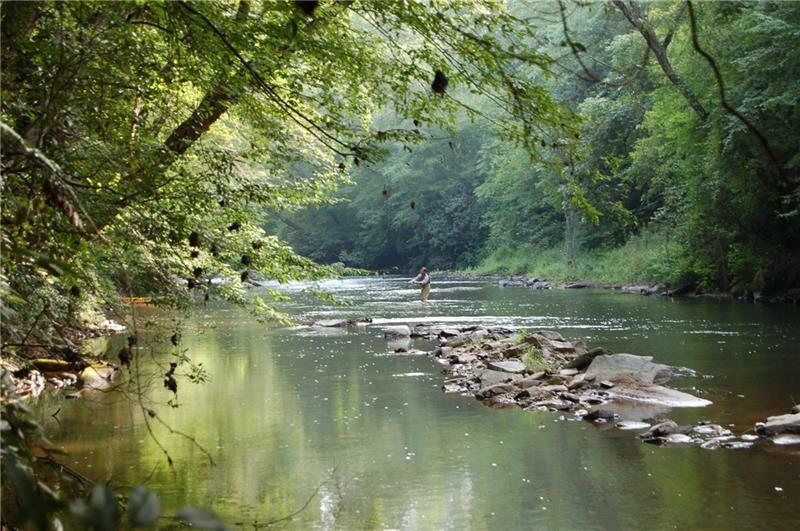 Located just minutes from Ga. 400 and Historic Dahlonega.